So, it has been a wild and absolutely magnificently beautiful ride these last 7 months for me as I’m sure for many of you. 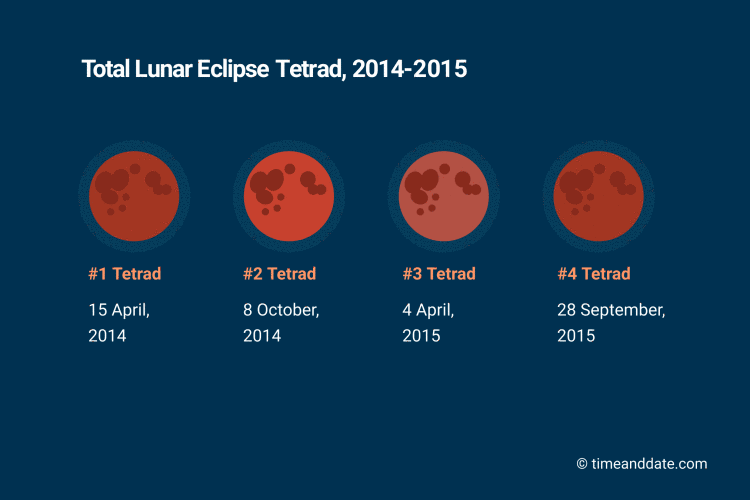 And it all started first with that Blood Moon/Full Moon Eclipse on April 15th, 2014. These doorways to consciousness, unconditional love, Divinity and Source/God that have swung open these days are amazing and hard at times but it’s worth it! Some say it’s the end of days…I feel more of a giant awakening and reconfiguration for our survival and survival of the planet…round 3! My shamanic journey practice has grown by leaps and bounds and the worlds I’ve been shown and consciousness that has been unveiled has been beyond anything I’ve known or could have imagined or felt. Things I have never really given much thought of but had heard of in passing have been spontaneously or Divinely shown and experienced. I felt crazy at times but the wonderful healer friends divinely placed in my life have kindly reassured me each at their own point and with MUCH spiritual support from the world(s) beyond and that I am indeed not crazy, as I will now reassure you. Yes, I am talking about things like the Akashic Records, Jesus, Angels (from Archangels, to nameless light beings to the Seraphim), the Rainbow Bridge, world of souls/”the beyond”/afterlife, Tree of Life, Source/God, multiple dimensions, 7th Heaven, Atlantis, your own Soul, chakra opening/aligning/healing all the way up to Chakra 23, Christ Consciousness, the Violet flame, time travel, and Lemuria crystal light body healing. There is a major awakening on our planet that is happening and I can no longer deny it for it has arrived at my doorstep in full swing. I’ve told some of you and now all who stumble upon this page. We are all being called now to grow into the emotional, intuitive, intelligent and Divinely loving beings we are. I am here to do what I can to help you find your way as the Divine calls you home. I offer Shamanic Counseling where I will teach you to do your own Shamanic Journeying and enter deep states of meditation and awaken your consciousness and receive your own personal energy healings from your own resources and connections. I also offer Akashic Record readings which will enlighten you to your path presently and also show how past lives and current events come into play and what order of things are best for you to follow in order to follow your soul’s highest purpose as you evolve. I also offer Japanese contact needling, moxa and Chinese herbs to help your physical body with all of these magnificent changes and developments. Next Post Akashic Record Reading: What is 4555 all about? Azozeo? Book of leou?